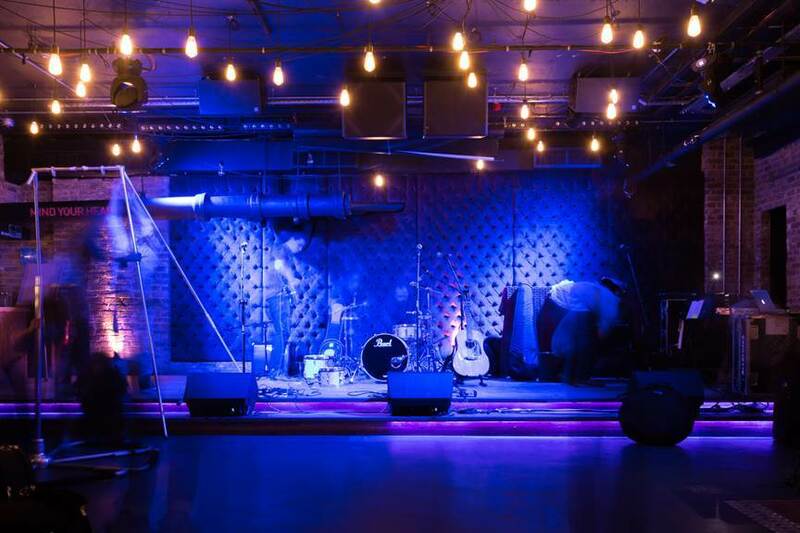 Working closely with the incredible in-house Events team and management at the gorgeous Drury Club from soon after the buzzing West End venue opened, we quickly identified that the place was built for live music. With a phenomenal sound system, talented sound engineer and large stage, and located in the heart of London’s Theatre Land, it was the perfect platform for up-and-coming music talent. Named after the private members club’s address at 167 on the iconic Drury Lane, we devised a series of live music nights, which we curated, promoted and hosted; the nights were christened 167Live. Word spread swiftly that the Drury Club and its 167Live nights was the place to experience the very best in new live music in the relaxed ambience of a very luxurious setting. We were always extremely touched by the response from the loyal audience we built as they discovered an artist for the first time and were wowed by their performance. The mixture of music industry and regular music-loving public was fantastic and the enthusiasm equally dispersed amongst each part of the crowd. In collaboration with the in-house team, we transformed a private members club, renowned for its brilliant club nights, into a place that also had a great reputation for sensational live music. The venue has now been bought by the Inception Group and has been renamed Bunga Bunga Covent Garden – named after its sister venue, a place synonymous with big nights and lots of fun. We look forward to future collaborations with the venue and to bringing more phenomenal live talent onto its stage.